Comments: Very Good condition. Very Good dust jacket. Volume 1. 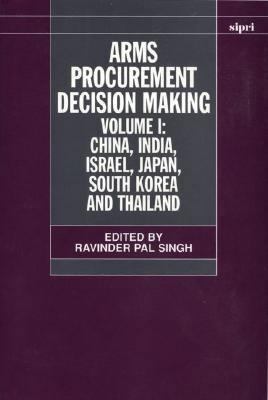 Singh, Ravinder P. is the author of 'Arms Procurement Decision Making China, India, Israel, Japan, South Korea and Thailand' with ISBN 9780198292791 and ISBN 0198292791. Loading marketplace prices 65 copies from $9.99 How does the rental process work?